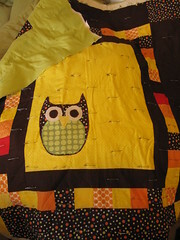 I pieced this owl quilt in January, posted a free applique pattern for it in February, and I think I might just quilt it before the end of March. 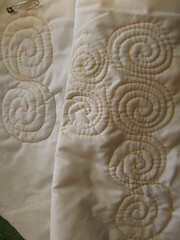 I played around with quilting spirals on a test swatch and don’t really love it. 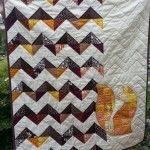 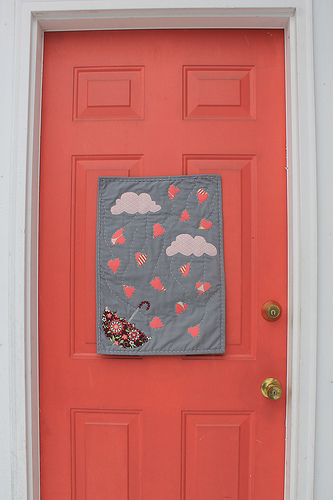 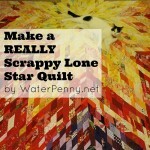 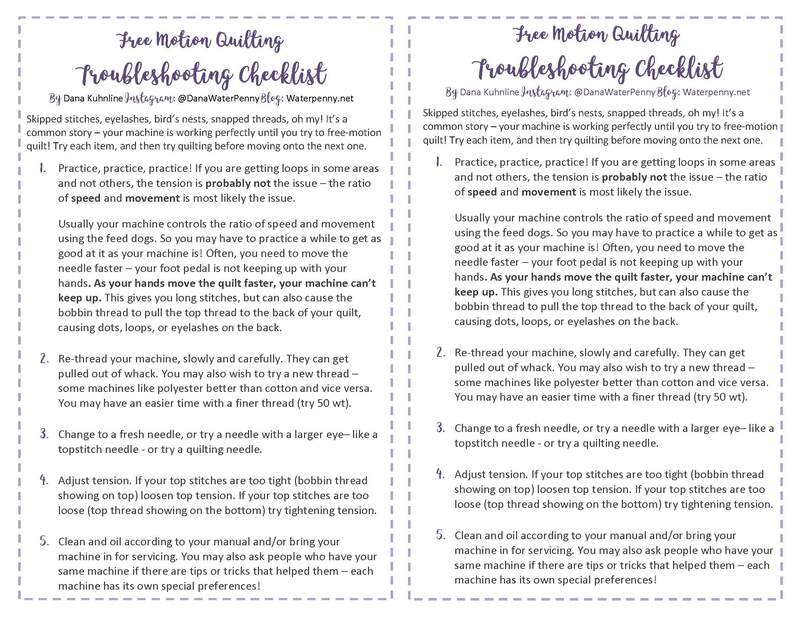 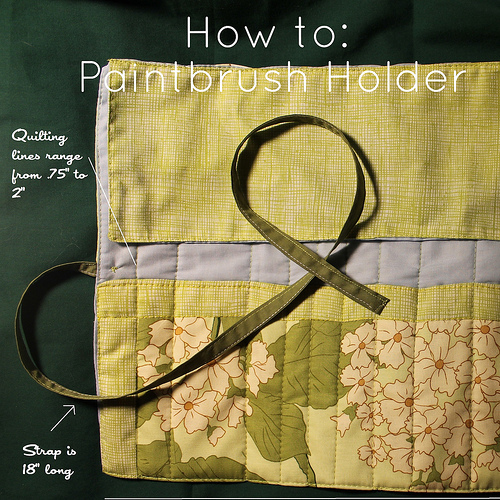 Maybe something more like hand quilting….but not actually hand quilting.